Super Mario Run just hit a new high, but Nintendo's stock keeps sinking lower. The Japanese firm's first mobile game was downloaded more than 40 million times in just four days on Apple's App Store, the companies said, setting a new record for a single app over that period of time. Nintendo (NTDOF) shares, however, have continued the fall that began after the game came out last week. They dropped 3.8% on Thursday, bringing the total decline since Mario debuted on Apple (AAPL) devices to more than 14%. Super Mario Run's high price tag appears to be a sticking point. After downloading the game, only a tiny portion of users forked over the one-time $9.99 fee to unlock all of its levels, according to industry analysts. Data collected by mobile analytics firm App Annie showed that the game earned only $14 million in three days despite 37 million downloads, indicating that only about four out of every 100 users coughed up the one-off fee. Another analytics firm, Sensor Tower, said the fourth day saw earnings rise above $21 million worldwide. But that would mean only 5% of the roughly 40 million people who downloaded the game paid for the extra levels. Mario is also getting plenty of negative feedback. The game has 2½ stars out of a possible 5 in the U.S. App Store, with only about half of reviewers giving it a positive rating. "10 bucks Nintendo? I know you're relatively new to the App Store -- but do some research!" a review by a user named Solosoul said. Ahead of the game's launch, analysts were skeptical Super Mario Run would be a game changer for Nintendo, questioning the decision to release it only on iPhones and iPads as well as the one-off charge. Super Mario Run did not adopt the popular "freemium" model, where users don't pay for the game but have to make repeated in-app purchases to access more features. Clash of Clans and Clash Royale -- two of the most successful freemium mobile games in the world -- each rake in about $1 billion a year. 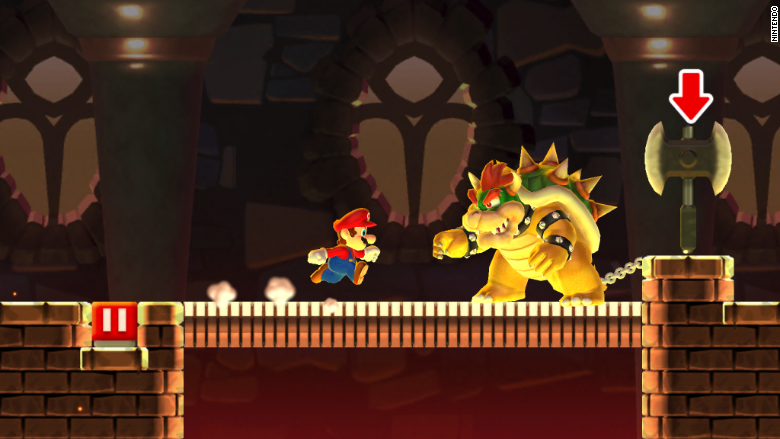 Peter Warman, CEO of market research firm Newzoo, estimated before Super Mario Run was released that the game would generate $100 million in gross revenues in the first month. 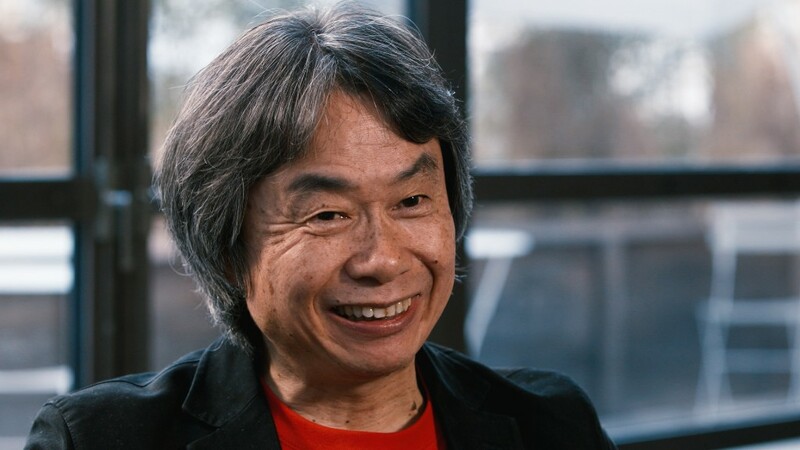 But it is unlikely to sustain that kind of revenue after the initial rush of die-hard Mario fans, which was buttressed by a big push from Apple.